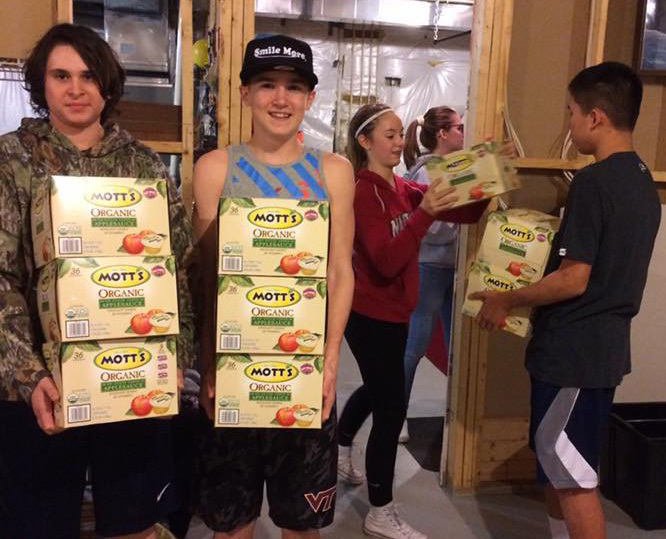 Crossroads-Connection is a Christian community service organization that provides a Weekend Food Program for needy children in the public schools of Gainesville and Haymarket, Virginia. 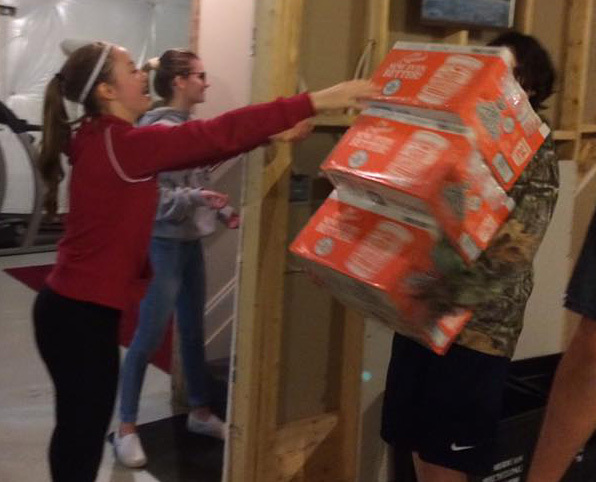 Our goal is to alleviate hunger as an obstruction to classroom learning. 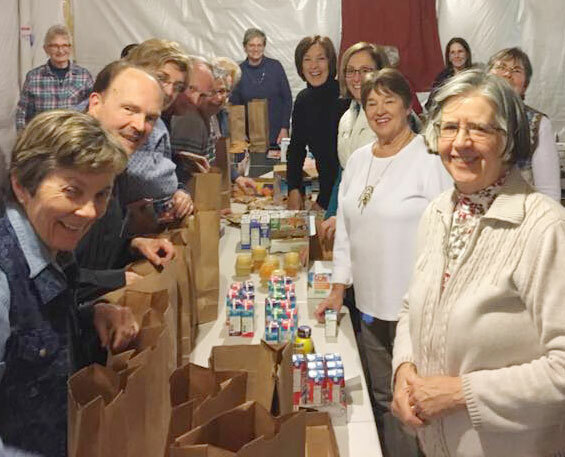 Sustained by a faithful and growing community of donors and volunteers, we operate as a chartered club of Heritage Hunt and a ministry of Shepherd of the Hills Lutheran Church of Haymarket. We welcome all who desire to support this mission. Our Next (& Last) Packing Night for the 2018-2019 School Year is MONDAY, MAY 13, 2019 at 7:00 pm at 5960 Piney Grove Way, Gainesville. Delivery is the following day, TUESDAY, MAY 14. Click HERE to Volunteer! This is the last signup for the school year. The current signup opportunity covers May only. NEW TO CROSSROADS? WANT TO VOLUNTEER? To create an account click on New Member Registration. Enter your email address and create a password. In the upper right corner look for "Create a Sign Up" and, beside it, the search icon. Go to “Search by Email”, enter the email askales@comcast.net followed by the random text - and click on search. This will take you to available sign ups for Crossroads. On the sign up, scroll down to the date when you want to volunteer. Click on sign up and you’re set! District Supervisor Pete Candland’s GAINESVILLE NEWSLETTER for November includes a highlight on Crossroads-Connection. Click here if you’re not on his email list. 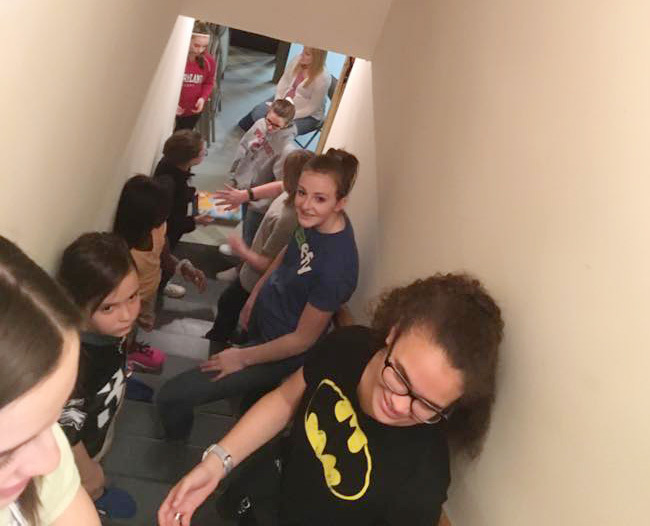 If you live in Heritage Hunt see Jim Allmon's great article on Crossroads-Connection and transition to Shepherd of the Hills Lutheran Church in the November issue of the HORN, page 16 and January issue, pages 14 & 15 . Thanks, Jim! To read the article in the Bull Run Observer (10/19/2018) on email fraud, click here. View NBC4's 11/5/2018 Report on Crossroads here. 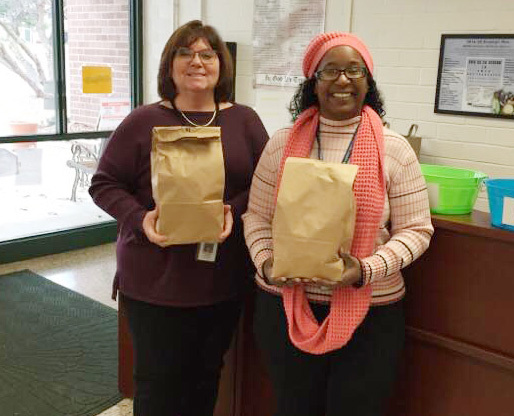 Crossroads-Connection works with counselors at local public schools to provide weekend food for children in need. 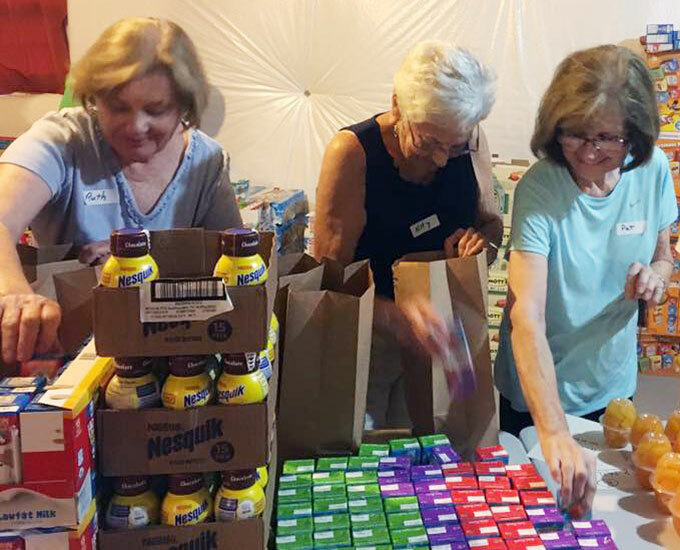 Funding comes from local churches and church organizations, the Heritage Hunt Women's Organization, the Giving Circle of Heritage Hunt, The Women's Club of The Regency, local businesses, and individual donors. The number of children served each year depends on available funding. Looking Back In Time... Just 5 years ago our organization was reaching 40 children at 4 schools. Today, thanks to donors and volunteers, we helping 100 children at twice as many schools. Can you help? Food Provided is non-perishable, high protein, low sugar. Items may vary from time to time. We use SignUpGenius for routine volunteer signups. Crossroads-Connection is a 501c(3) charity and a ministry of Shepherd of the Hills Lutheran Church in Haymarket. Gifts are tax-deductible and 100% goes to the purchase of food. For more information EMAIL: info@crossroads-connection.org. To volunteer, or to be added to our email newsletter, click on Newsletter (top right of page) above.